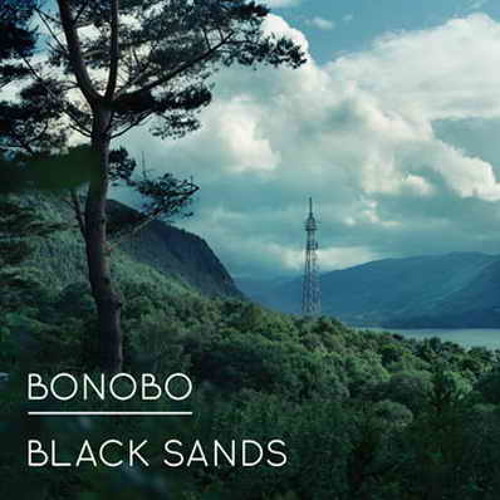 Le titre « Stay The Same » de Bonobo, via le tout nouvel album « Black Sands ». Зима, субботний вечер.на улице мороз , а я в автобусе маршрута номер 5 . А за окошком-19 но мне в душе уютно и тепло! Smoooooooth. Love this track thoroughly. such beautiful ponderous voice over layers of musical jazz.remnisceint of 90s Hiphop! fresh and refreshing. I hope she gets her greatest hearts desires. One of Bonobo's best. Absolutely! so smooth. I love this track.